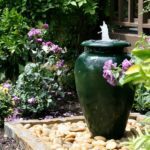 Any container, from a bathtub to a fancy urn, can be a fountain. If the vessel doesn’t have a sharp edge the water will not fall away but rather hug the side of the container. 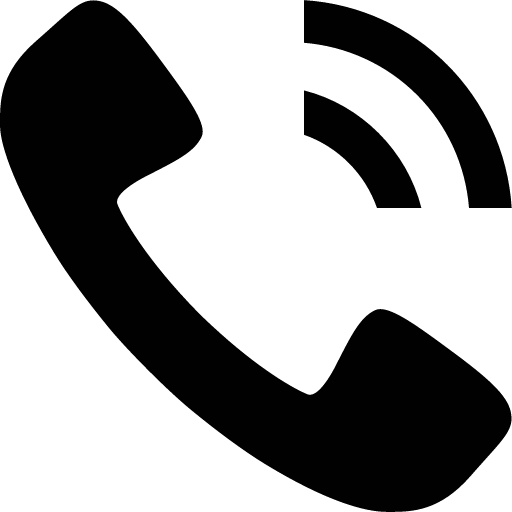 The lip on the vessel you choose determines whether the water will or will not flow cleanly off the edge into a free fall. If you want a pot that doesn’t have this crisp type of edge it will flow down the surface of the pot into the catch basin below, making the container’s surface sparkle with reflective color. Many containers of this type have rings or other designs which alter the smooth surface and cause the water to dance and jump from the uneven surface. Water hugs the surface of the vessel as it drips down. Water falls off the edge of the basin and into the pond. Water flows into its own basin off a clean edge. In-ground fountains refer to the basin being “in” the ground or below grade. A portion of the basin remains above grade so that debris or runoff from rain will not flood. At Eye of the Day, we also refer to the basin (on or in the ground) as a pond. In ground ponds or basins have a special aesthetic as seen in the photo of being low profile with just the curb at the top showing. Many in-ground ponds have a top that can be covered with stone, tile, tumbled glass, etc. and your fountain will have the appearance of a natural spring bubbling up to the top of your fountain and then returning to the earth. Here, the pond/basin sits above grade and is entirely visible. 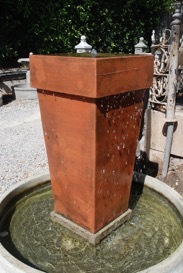 We often see fountains with above ground ponds like this French stone central fountain with its above ground coping and basin. The fountain conversion process takes approximately 5 to 7 working days for completion. We use PVC fittings and copper pipe as well as various sealers. 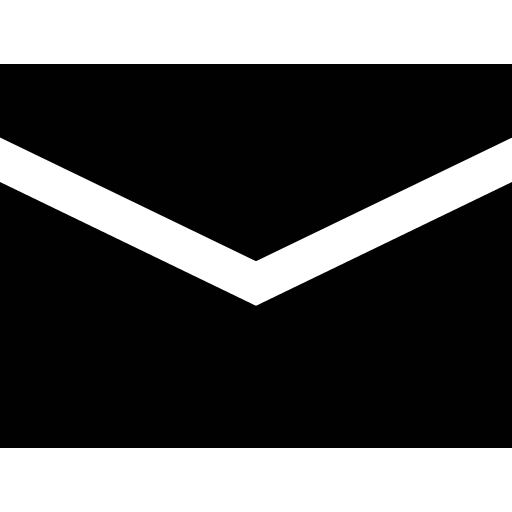 The pipe may be cut either above or below the water’s surface. Inside-fountain conversions pump water inside the vessel. The water is fully contained and re-circulated within the vessel. With an outside fountain conversion, the water fills the vessel and overflows, spilling down into the basin/pond below and recirculating back into the vessel through the copper pipe in a continuous cycle of water flow. The pot will need to be placed on top of a housing unit under which the pump will be submerged. There are various options for the pump house depending on which liner, basin or pond is chosen. Most often the pump house will be the same diameter as the base of the pot but not as tall as the pond it will be placed in. The pot will look level with the surface of water or sit on top of the rocks depending on the style you choose. Finally, a pump must be chosen. Many sizes are available and each pump will have a flow control valve to adjust the water pressure. 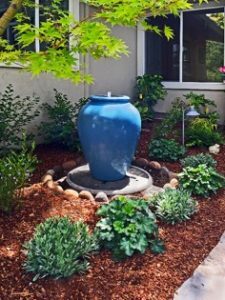 For a fountain with a gentle water flow, choose a smaller pump, and for a jet-like effect that breaks the water’s surface, choose a more powerful pump.